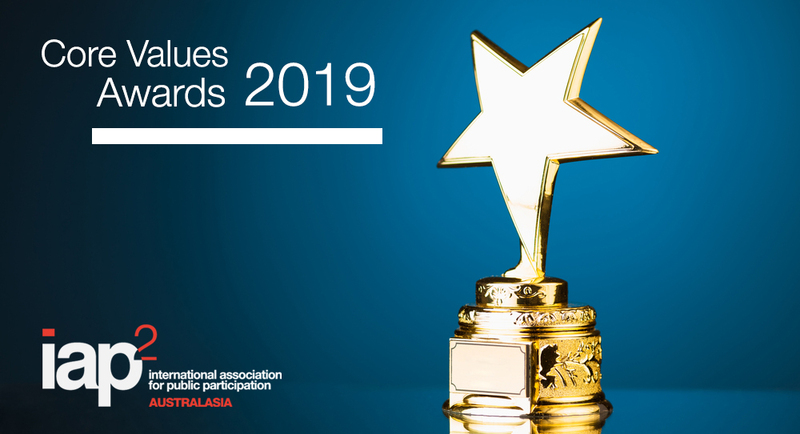 IAP2 Australasia: 2019 Core Values Awards now open! To enter, the first step is to download the 2019 Core Values Awards Entrants’ Kit. IAP2 Australasia is also pleased to announce that this year entries can be submitted online through the IAP2 Australasia SurveyMonkey Apply Portal, making for an easier entry process. For more information on the IAP2 Australasia 2019 Core Values Awards, please contact Josie Gruber, Marketing Manager at josie@iap2.org.au.